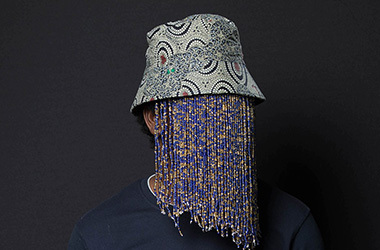 Who Is The Undercover Investigative Journalist Anas Aremeyaw Anas? Eminent Ghanaian undercover investigative journalist, attorney and private detective, Anas Aremeyaw Anas is notorious for “naming shaming and jailing”. Broadly known for going far and wide to raise the curtain on stories that the “average journalist would not see”, he focuses on “anti-corruption and human rights themes, for which he has won countless national and international awards” as well as earning him 2016 Most Influential Young Ghanaian. He has carried out investigations in many countries and continents (even going as far as Bangkok, disguised as a Catholic nun to see how Africans in Thai jails are treated) with a focus on the African continent. He works anonymous, which has proved an important tool in his expansive investigations. national kitty and thus deprive citizens of essential amenities that would create a better standard of living for them,” says Anas. Currently, Anas works as a lead reporter on Africa Investigates, a documentary series on Al Jazeera which “empowers African journalists to investigate and tell their own stories”. Is 80% of Africa’s Population Without Electricity?